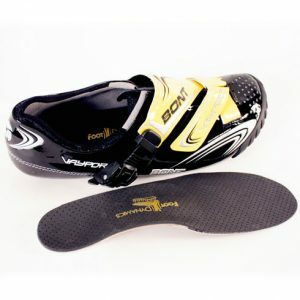 Sport and general use orthotics designed for a variety of sport shoes and activities, from sneakers to walking shoes to hiking boots. Rugged deep heel nylon shell with rear foot stabilization provides superior biomechanical control. Full length perforated 3mm HDC top cover with 2mm urethane forefoot cushion affords exceptional cushion and durability without excessive bulk.